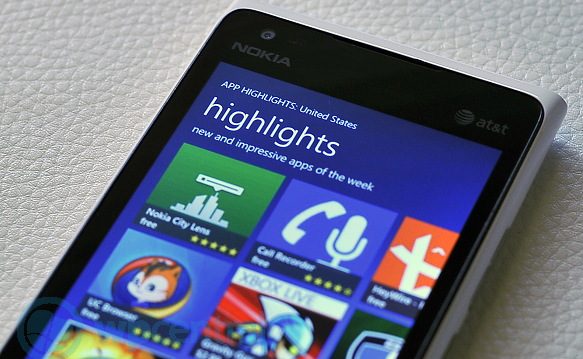 It sure has been a busy lately for Nokia and their various Lumia apps and that trend continues today with App Highlights v2.0. As far as we can tell, this has been in beta over at the Nokia Beta Labs for a few weeks but it has now gone to the masses, judging by our update notification. So what are the changes? There’s no changelog but it is clear that the UI has been redesigned from the earlier v1.x with a more Tile-focused approach and panorama view. Launching the app we can see three rows of icons for ‘Highlights’. Further navigating to the right and we come to ‘Collections’, which include Nokia Exclusives, sales n deals, top new finds, hot apps this week and starter kit. Further along we ‘New’ and ‘Search’ with the former highlighting 4 new apps that are getting some high ratings. In addition there are filters for free, paid and even by ratings e.g. you can choose to only see apps and games with 5-star ratings. We must say that this app is now a lot more useful than it was before with these added new features, including that ‘sales n deals’ area, which we plan to use on a regular basis. 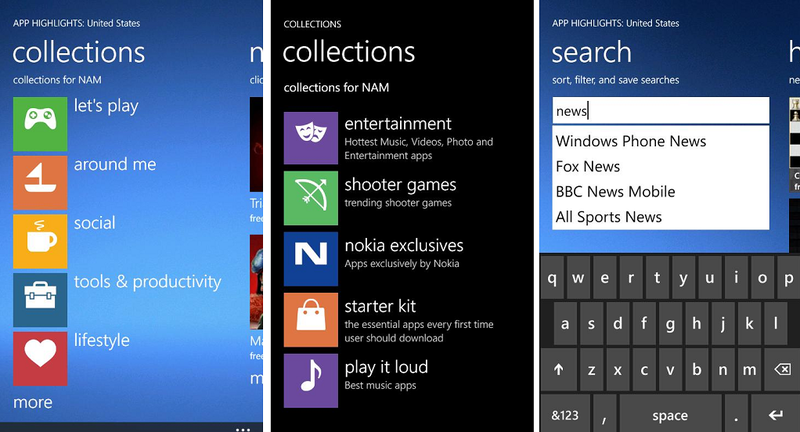 Check out the other app updates from Nokia here in our Nokia Collection section.